Green juices don't need to be complicated. What I do, is take out all the green stuff that I have out of the fridge and get juicing! The quantities depend on how much you want to make. I tend to add a bit of everything and then start another cycle: a bit more of everything, until I've made enough juice. This particular juice is pretty full on. If you're not ready for something as powerful, then maybe skip leeks and have more cucumber. You can also add wheatgrass if you grow your own, which interestingly makes the juice sweeter and so much more potent! Lemon juice is also a good addition. 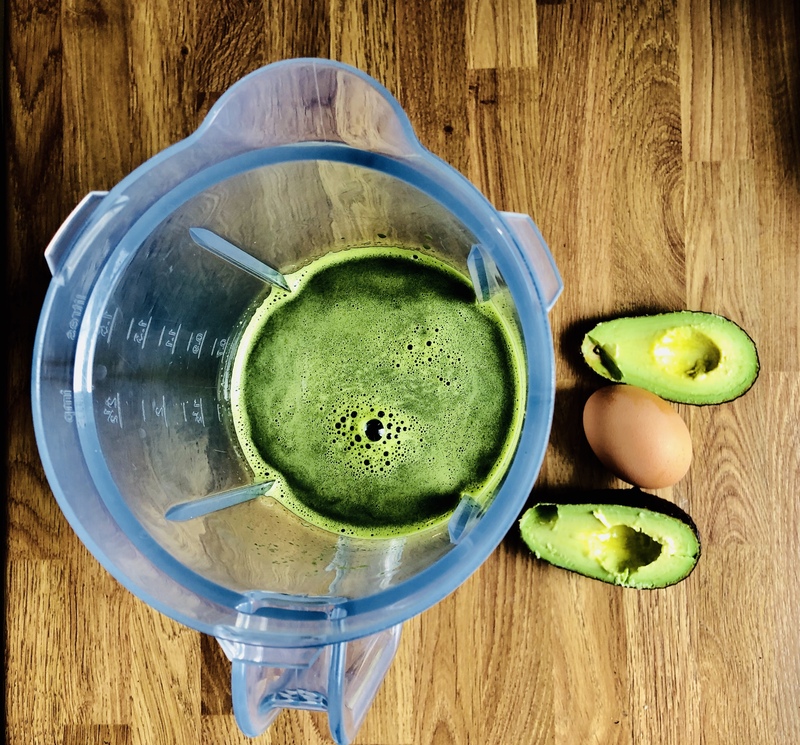 Once you have made the juice that your heart and soul desires, pour it into a blender, add an avocado and a top quality raw egg (wash it first). 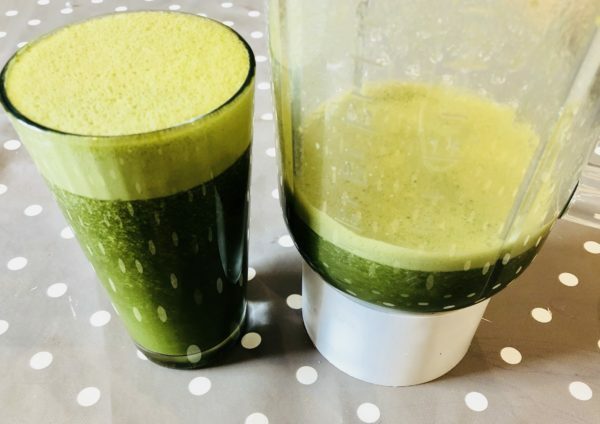 Blend and there you have a super charged green juice with enough fat and protein to keep you well nourished. Ever wondered what to do with the left over pulp? 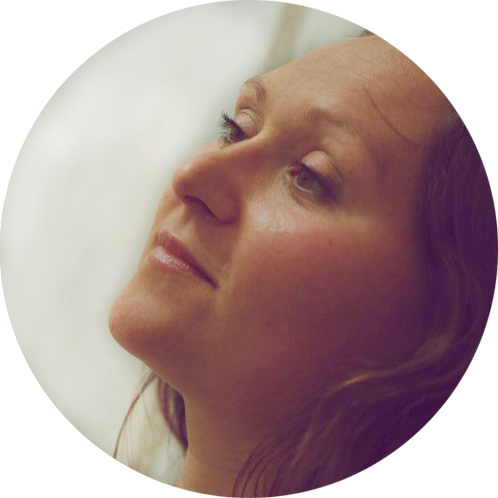 Click here to find out what I do.